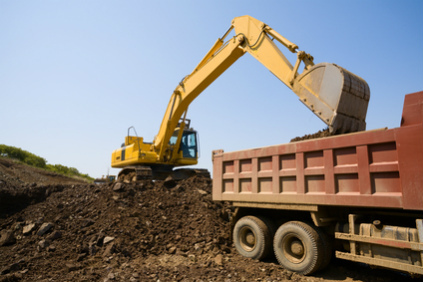 Excavation Montreal is known for providing the best demolition and excavating services through the greater Montreal area. Having been in the business over 17 years shows we are doing something right. That somthing right is giving all our clients only the best in what they want each and every job. Only full time workers are on our jobs, no hired help. With that said, our selected team for your job will get the work done right the first time saving you time and money. Excavating and Demolition work can be dangerous. That’s why it is always good to go with a reputable company qualified to perform such tasks. Demolishing structures takes a certain expertise that we have acquired over the years. Saving time, money, and recycling thus adding less to the landfills. If needed our staff can help you with getting the necessary documentation and zone certification for construction projects in your area. Leading the way with the most impressive fleet of modern equipment, we cover a wide range of jobs citywide. Big and or small jobs, our expert team and heavy duty machinery will get the job done.